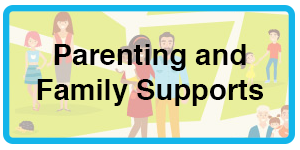 Tusla National Child and Family Support Week is a celebration and promotion of the support services that Tulsa provides to parents, children, young people and communities right across Ireland. It aims to build awareness of the many services that Tusla’s Prevention, Partnership and Family Support (PPFS) programme offers. 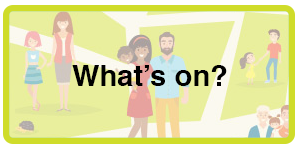 A large number of diverse events are taking place nationwide to coincide with the week - at various times, dates and venues - that are suitable for different age groups. There are now almost 863,000 families with children in Ireland and 1.68 million children in families here. There are nearly 219,000 one-parent families, more than 62,190 families with four or more children, and 4,352 families with six or more children. When you add it all up, that’s a lot of mothers, fathers, caregivers, grandparents, babies, toddlers, youngsters, and teenagers. 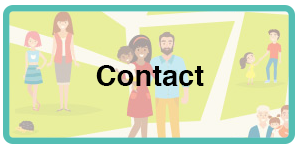 Tusla’s PPFS programme exists to help everybody in need of a family support service. It has come a long way since it began in April 2015, and has developed into Ireland’s go-to programme for prevention and early intervention assistance for children, young people, and families in local communities. Tusla is rooted in all regional areas right across Ireland, and we collaborate with local, community, voluntary and statutory agencies to assist parents, children and young people to grow, and reach their full potential.